KENILWORTH, N.J., April 25, 2017 – Merck (NYSE: MRK), known as MSD outside the United States and Canada, and the American Diabetes Association today revealed common challenges affecting the millions of Americans living with type 2 diabetes as part of the program America’s Diabetes Challenge: Get to Your Goals. 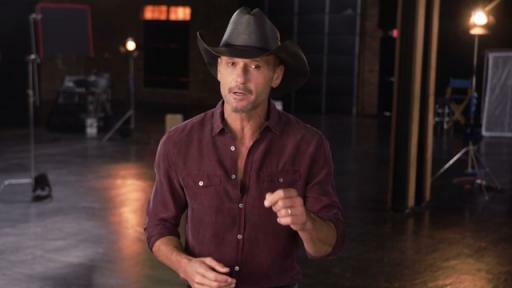 Last year, award-winning artist Tim McGraw, renowned actress S. Epatha Merkerson and Chef Leticia Moreinos Schwartz called on patients and their loved ones to share their stories – from inspirational successes to daily struggles. 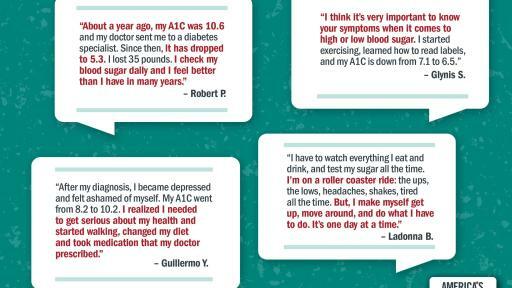 Thousands of people from across the country responded, and revealed common challenges like eating healthy, exercising, sticking to a treatment plan and coping with the disease. Tackle Your Type 2 Diabetes Challenges! Do You Find it Difficult to Eat Healthy? Have a Loved One with Type 2 Diabetes? Since its inception three years ago, America’s Diabetes Challenge has encouraged people with type 2 diabetes to work with their doctor to set and reach their A1C (average blood glucose level over the past 2 to 3 months) goal. It is also designed to help people learn if they are at risk of low blood glucose, known as hypoglycemia, and how to help reduce that risk. Managing blood glucose through diet, exercise and medication (if prescribed) is key to treating diabetes, but it is not easy. Nearly 30 million Americans have diabetes, approximately 90 to 95 percent of whom have type 2 diabetes. 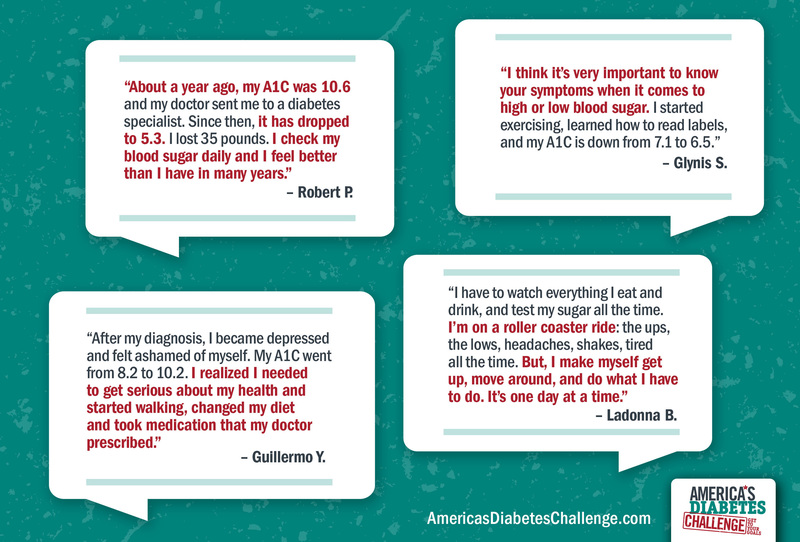 About one-third of adults with diabetes are not at their A1C goal. In addition, although many people are aware of the importance of managing high blood glucose, they may not know the causes and symptoms of low blood glucose. America’s Diabetes Challenge is now providing tips that address the community’s common challenges and will help people work with their doctor to set and reach their blood glucose goals. 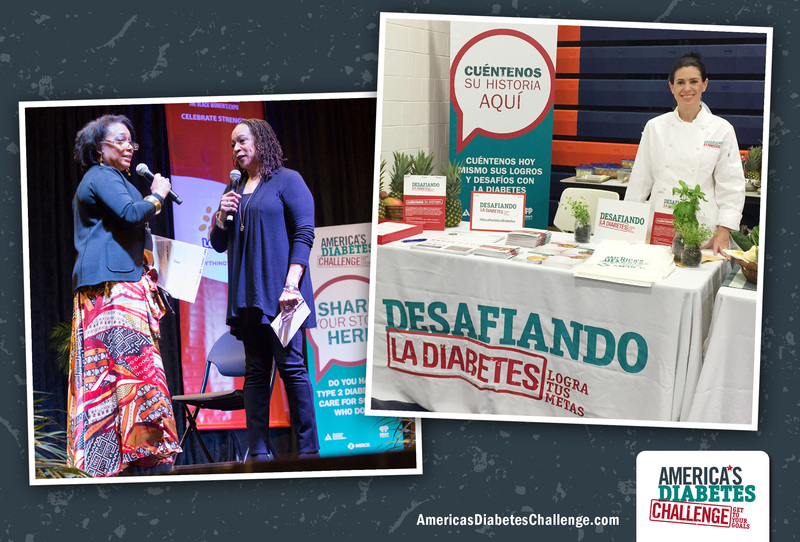 As people try the program tips, they can share how they are putting them into action by submitting a photo, story or video at AmericasDiabetesChallenge.com. 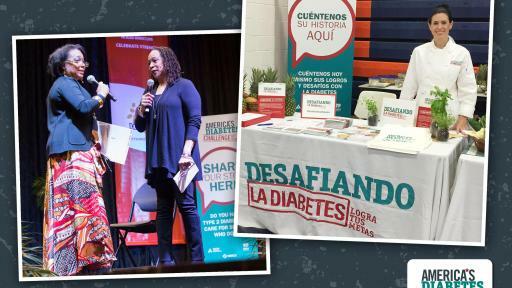 On the website, they will find additional information and resources to help them manage their overall treatment plan and reach their blood glucose goals. 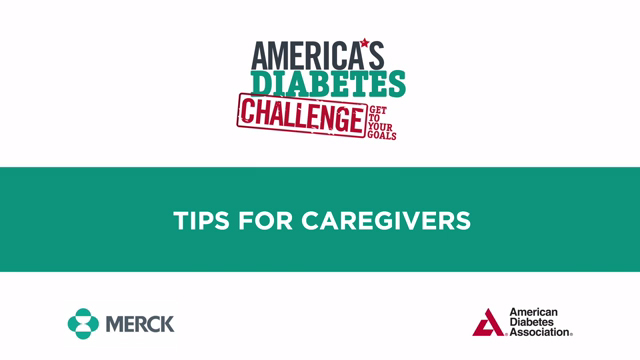 Patients and their loved ones can also join the America’s Diabetes Challenge community by visiting facebook.com/AmericasDiabetesChallenge. More than 29 million Americans have diabetes, and 90 to 95 percent of these people have type 2 diabetes. When someone has type 2 diabetes, the body does not make enough insulin and/or the insulin that the body makes does not work properly. This causes blood glucose levels to become too high, and the body may also keep making glucose even though it does not need it. Once a person has type 2 diabetes, it does not go away, and high blood glucose levels over time can lead to serious health problems, such as heart disease and stroke. For more than a century, Merck, a leading global biopharmaceutical company known as MSD outside of the United States and Canada, has been inventing for life, bringing forward medicines and vaccines for many of the world’s most challenging diseases. Through our prescription medicines, vaccines, biologic therapies and animal health products, we work with customers and operate in more than 140 countries to deliver innovative health solutions. We also demonstrate our commitment to increasing access to health care through far-reaching policies, programs and partnerships. Today, Merck continues to be at the forefront of research to advance the prevention and treatment of diseases that threaten people and communities around the world - including cancer, cardio-metabolic diseases, emerging animal diseases, Alzheimer’s disease and infectious diseases including HIV and Ebola. For more information, visit www.merck.com and connect with us on Twitter, Facebook, Instagram, YouTube, and LinkedIn. 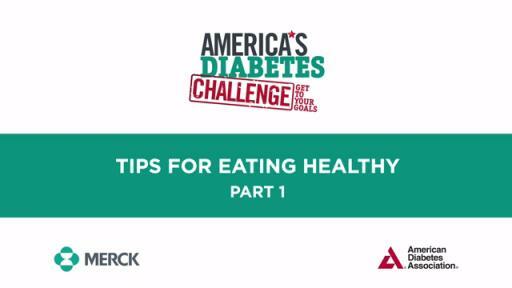 Tackle Your Type 2 Diabetes Challenges! Patient Talks About Life with Diabetes Have a Loved One with Type 2 Diabetes? Do You Find it Difficult to Eat Healthy?